Sightstream® is a new camera system that replaces traditional wing mirrors, improving the motorist’s perception of driving conditions and reducing fuel consumption. 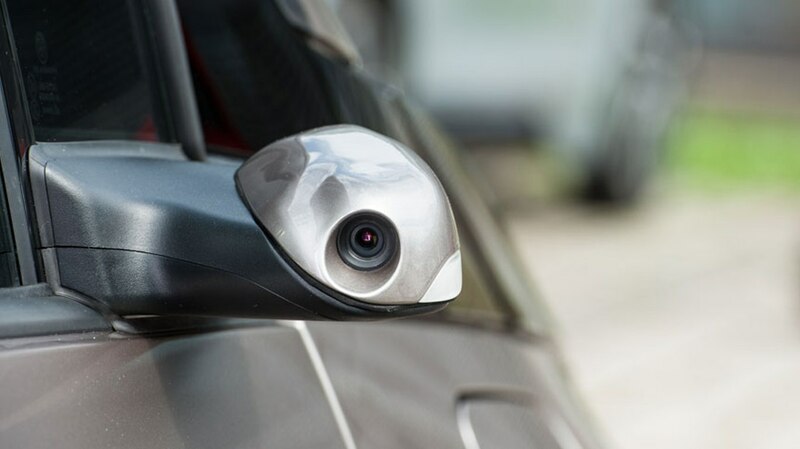 Cameras are installed where the interior rearview mirror and exterior side mirrors are usually mounted: what used to be seen outside the car is now viewed on the inside. 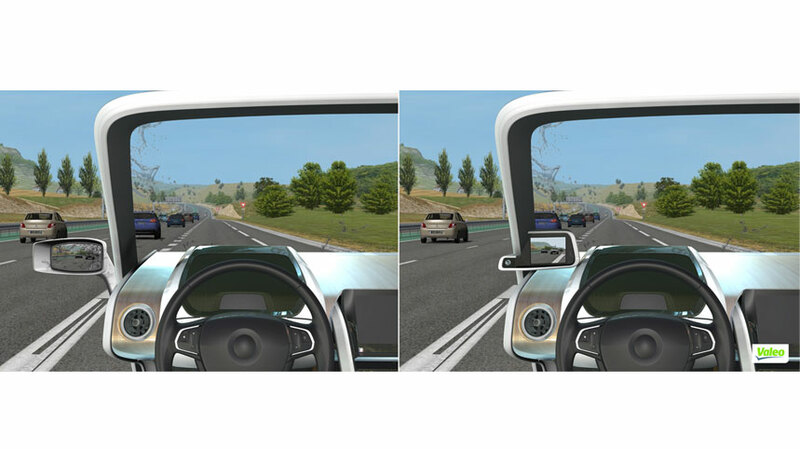 At the same time, the driver’s side vision is enhanced by making the images clearer and easier to see, in all weather. 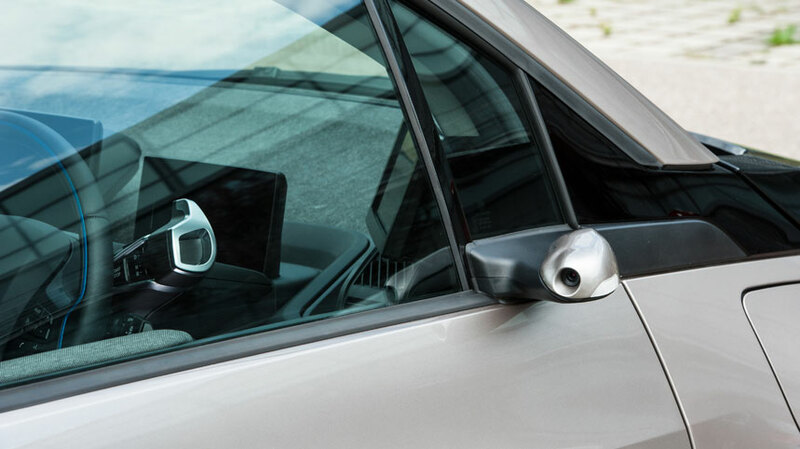 The absence of side mirrors has two benefits: first, it reduces vehicle drag, second, it minimizes the noise caused by mirrors. 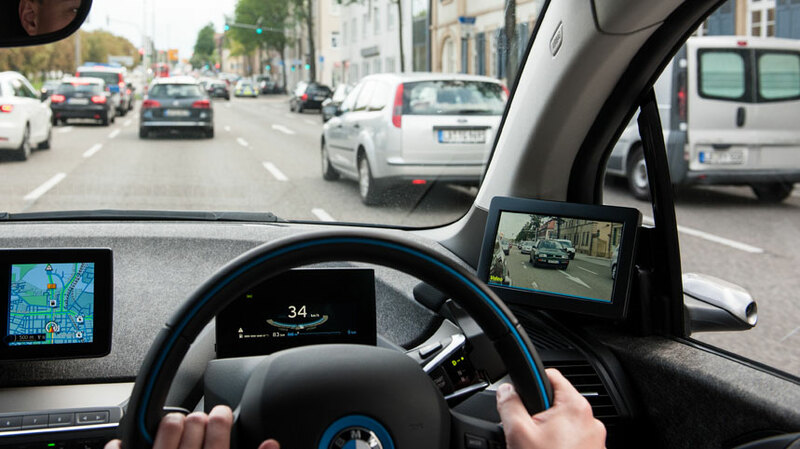 The Sightstream® system can embed driver assistance system features such as blind spot detection, and assist with door opening by detecting passing vehicles, motorbikes or bicycles. 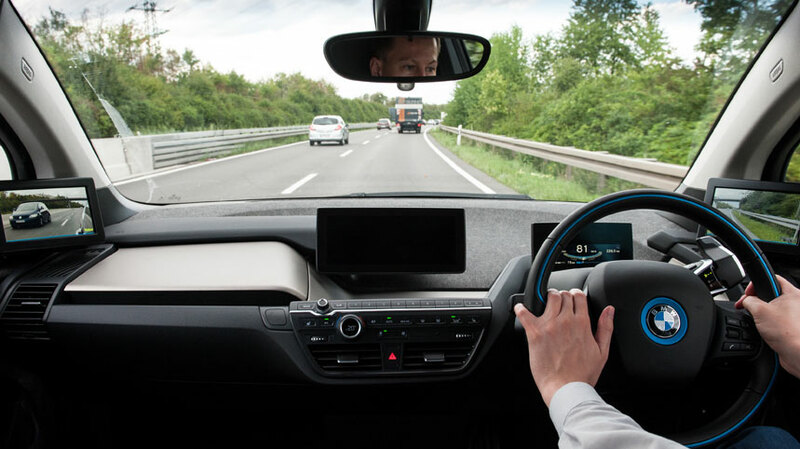 It can also help the driver during lane changes or overtaking by displaying information on the Sightstream® screen.